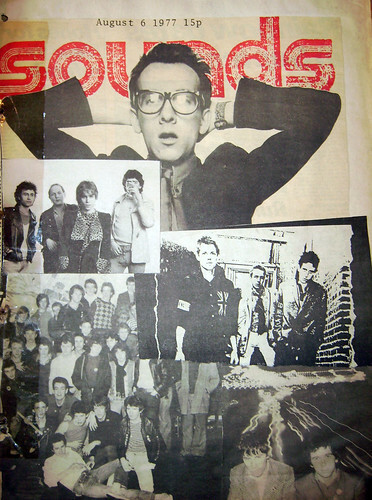 Sounds 1977, originally uploaded by alister. This picture is from the scrapbook a friend of mine put together when she was a 13 year old punk in 1977. I think they are incredibly cool.